A career in Finance can benefit from MBA because of its broad curriculum. It not only skills the students to perform well in banking and finance corporations but also prepares them for handling management positions. 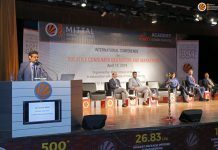 Many people assume that it does not matter which specialization we pick for MBA, but it is important to note that each MBA specialization is unique and specially designed for their respective professions. MBA in Finance can be promising. Here’s an insight into the scope of MBA in Finance. 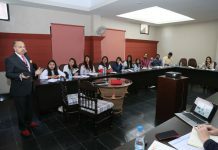 Financial Management is all about financial resources, investment, capital and their management. MBA in Financial Markets is a 2-year programme for those who have a knack for Finance and Business. Financial markets in India are one of the fastest surging markets in the world. There are 23 regional exchanges in India. Hence, it is safe to say that your MBA in Finance will be very rewarding in the long run. Graduates with MBA in Finance are highly sought after by the BFSI (Banking Finance Services and Insurance) Industry. Finance Professionals, on an average, earn up to Rs. 6 lacs per annum as per pay scale. Depending on the scale and company, they can also earn up to Rs. 25-30 lacs per annum. Finance Management professionals can secure rewarding jobs in money management, financial planning, and insurance. The various fields of finance that you can make a career in are International Banking, Management Accounting, Business Income Taxation, International Finance and, Investment Banking. Also, you can start off your career by choosing the job profile in which you’ll perform best. Job profiles best suited after MBA in Finance are Risk Manager, Financial Advisor, Accounting Manager, Investment Banker, Credit Manager, Sales Manager, Investment Banking Associate, and many more. After acquiring the necessary skills and experience in the industry, one can also set off as an entrepreneur and offer financial services to clients and companies. With experience and skill, you can also become eligible for ambitious c-suite jobs. Extremely accurate with Mathematics, Statistics, and Numbers. A love for playing with balance sheets. Strategic and long-term planning abilities. Ability to interpret and predict market trends. 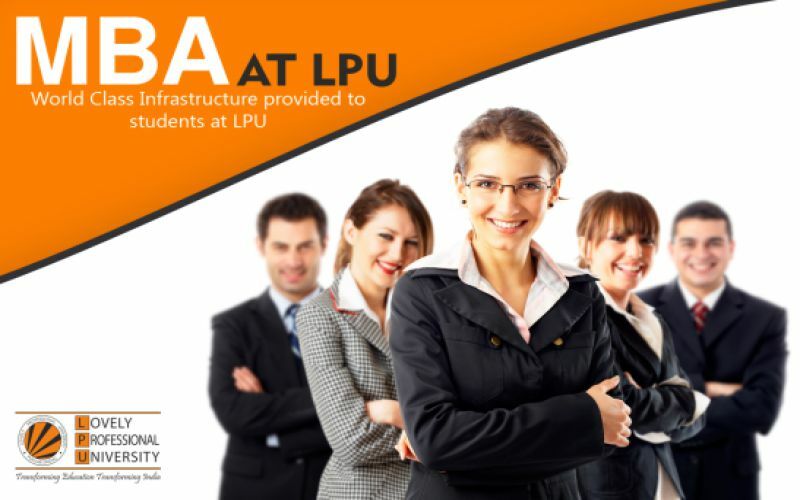 Why Choose LPU for MBA in Finance? LPU is among the leading B-Schools in India ranked 2nd by NIRF in Outreach and Inclusivity. LPU is one of India’s largest universities with students from across India as well as the world. 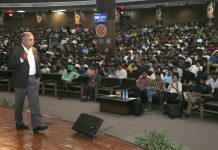 LPU encourages budding entrepreneurs and in fact has a dedicated Start-Up School in the campus, which was inaugurated by Finance Minister Arun Jaitley. CEOs, CFOs, Industry leaders frequently visit LPU to share their wisdom with our students.